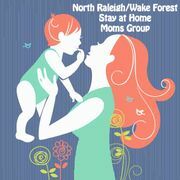 This page lists playgroups in the Raleigh, North Carolina area. Some playgroups get together on an informal basis, while others have requirements such a membership fee and/ or hosting duties. Contact the group organizer for details.